That’s right money does grow in trees. In recent findings, it is estimated that healthy trees, shrubs, woody ornamentals and other landscape plants add an average of 15% to the value of a piece of property. 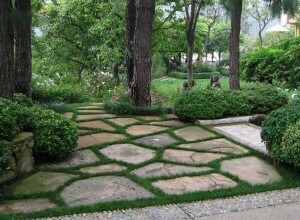 The obvious reason plants and trees add value is because of the beauty they create in your landscape. 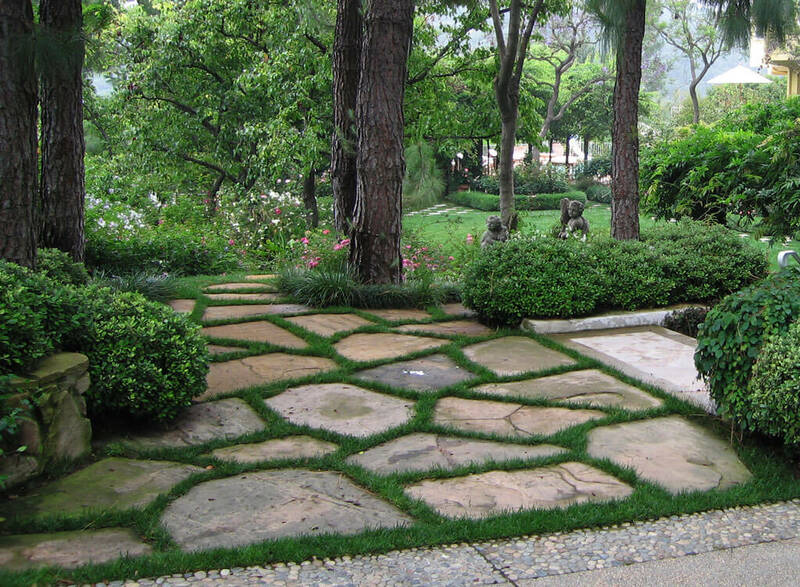 We recognize it instantly when we see beautiful landscaping. We also recognize in when the landscape is suffering from problems, especially in trees. 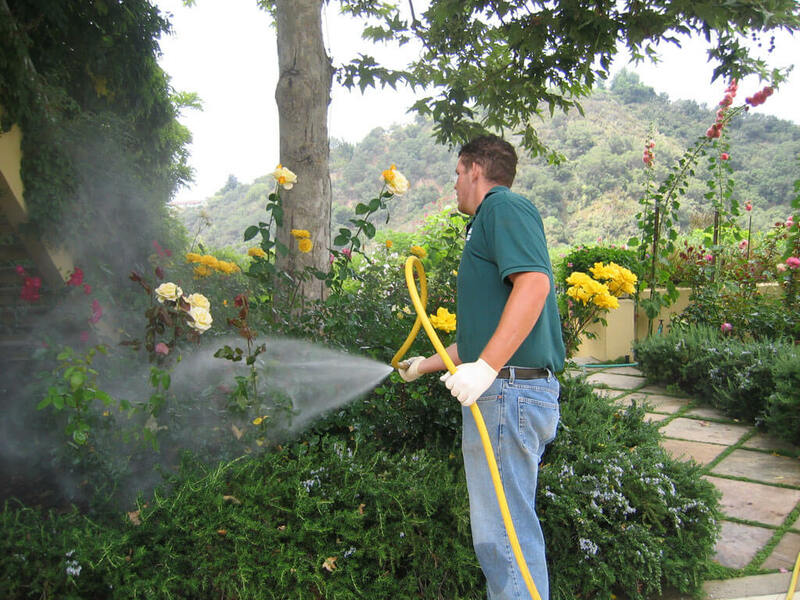 Although these tree and plant pests are small, the damage they cause is visible and diminishes the beauty of the property.